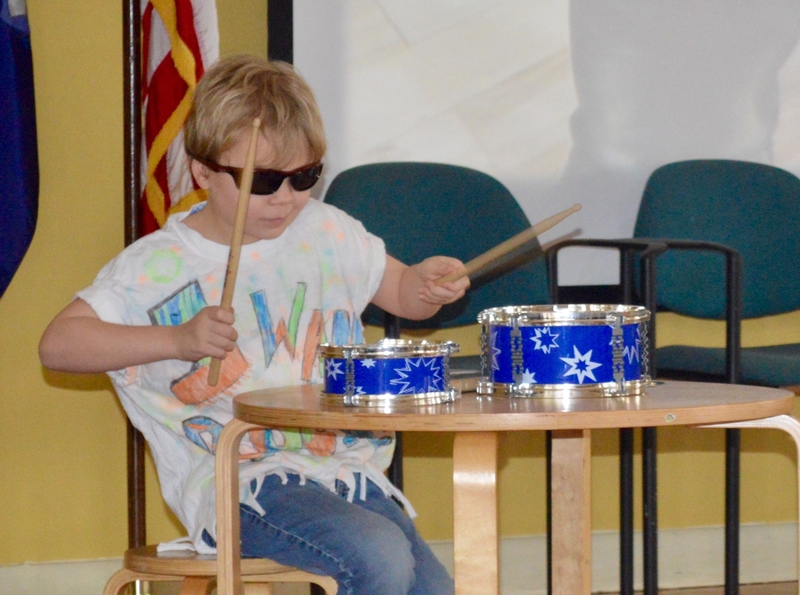 Little Adelphians Are Big Stars in Talent Show! Get to Know Adelphi’s January Students of the Month! Get to Know Adelphi’s December Students of the Month! Annual Riddle Bee Gets Adelphians Thinking Outside the Box! Get to Know Adelphi’s November Students of the Month! Get to Know Adelphi’s October Students of the Month! Get to Know Adelphi’s September Students of the Month!